Try this SUGAR SMART app! 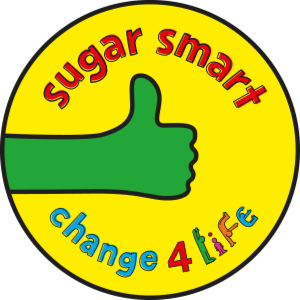 This is the link to the Change 4 Life website where you can download a new Sugar Smart app. This will help parents and children to be more informed about the sugar content of ready made products.